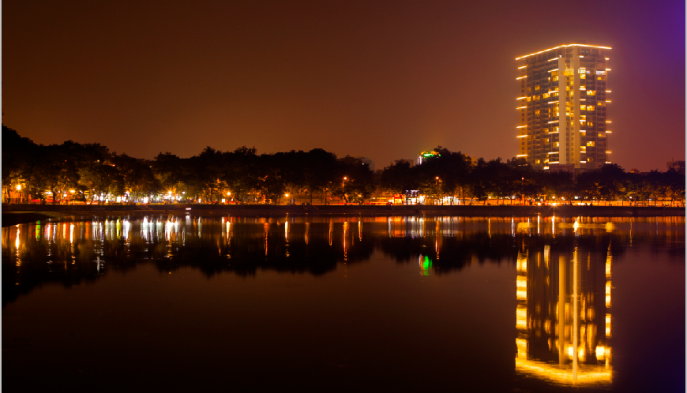 Atlanta Residences is conveniently located in downtown Hanoi with walking distance (1km) to Hanoi Opera House and Hoan Kiem Lake. 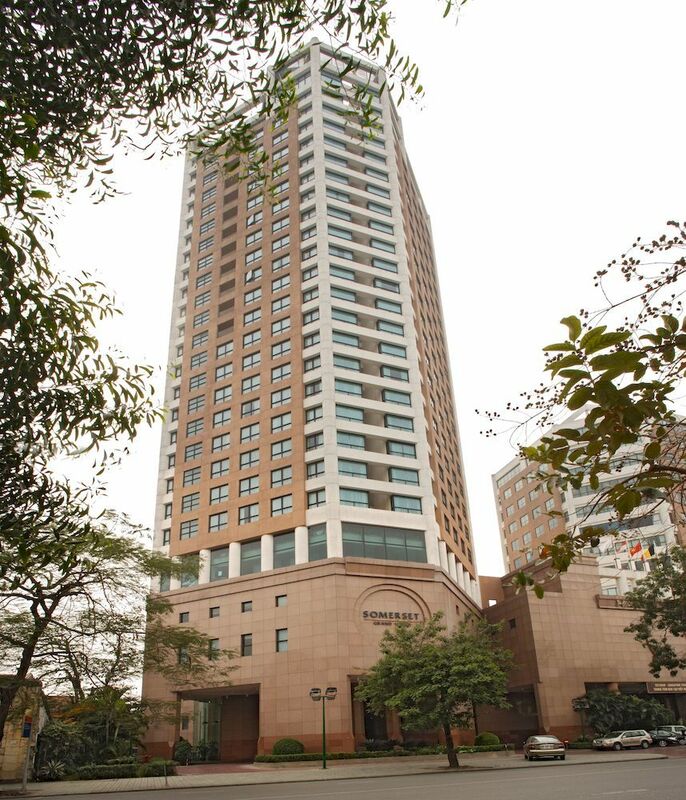 Situated on a safe and quiet street in the heart of the city, it is blocks away from major malls and restaurants. Atlanta’s services and extensive facilities are designed for the executives and international families on business travel, leisure and vacation, or relocation. Each of fully furnished serviced apartments is laid out with the modern design and elegance, from one bedroom (85 sq m), two bedrooms (120 sq m) to three-bedrooms (165 sq m). Apartments have the view of the city that can show how beautiful the capital is. Fully renovated in 2012, our apartments deliver contemporary conveniences that leave nothing to be desired for today’s business travelers. From our refreshed kitchen and living rooms to newly contemporary bedrooms, every features of our apartment has been re-imaged with your comfort in mind. 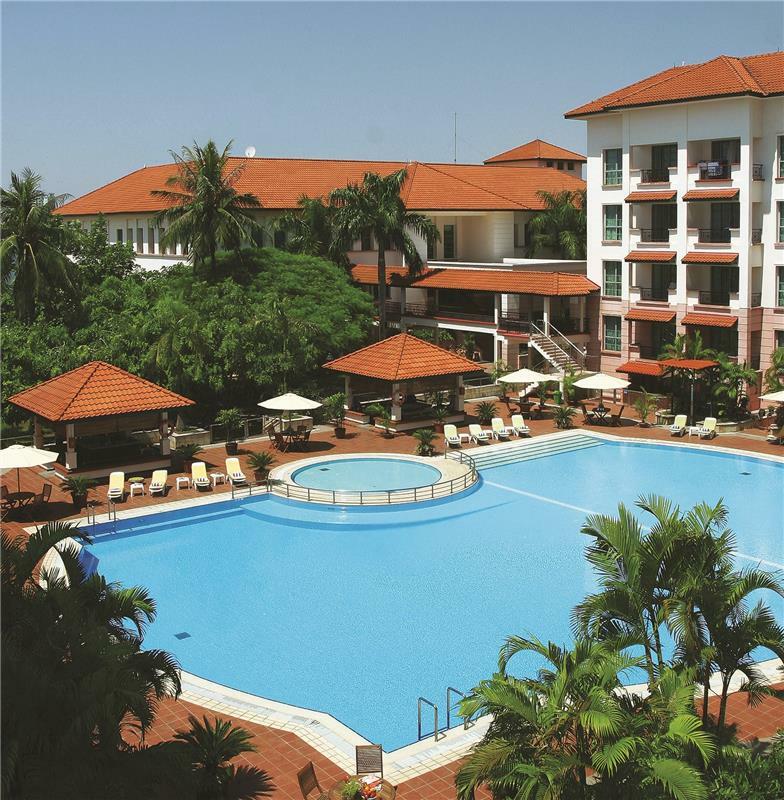 This internationally managed Hanoi accommodation comes with personalised services and extensive facilities and is centrally located to make your business travel, weekend retreat or extended stay convenient and enjoyable. 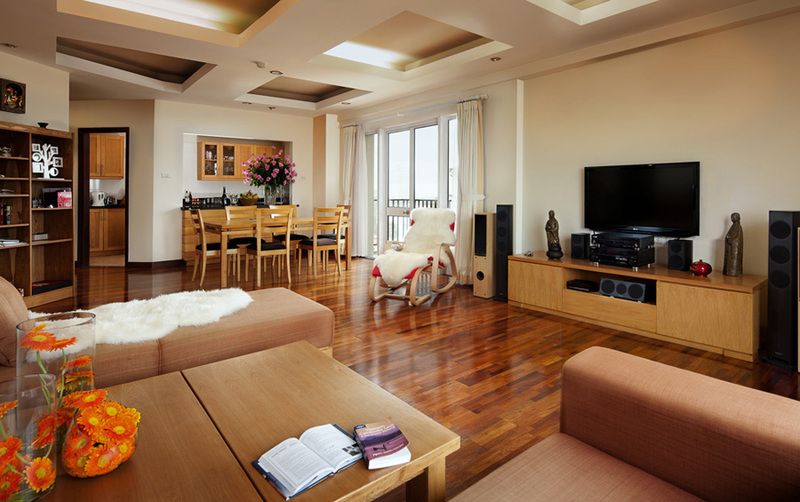 Located in the exclusive Quang Ba area on the north-eastern fringe of Hanoi's scenic Ho Tay Lake, Sedona Suites Hanoi offers the best of both nature and modern living. A mere 15 minutes drive away from the city, the executive residence is easily accessible to banks, shops, entertainment areas and restaurants. 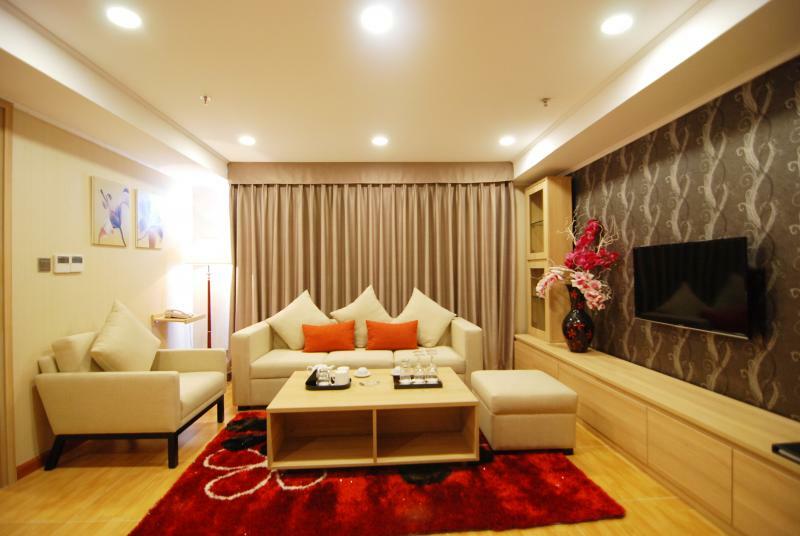 Sedona Suites Hanoi offer free shuttles to the town centres and international schools. 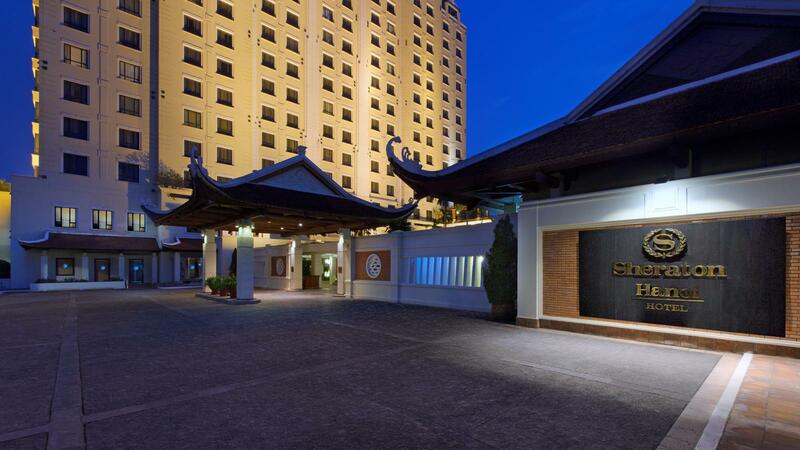 The extensive grounds with wide range of facilities make Sedona Suites a family-friendly hotel in Hanoi, Vietnam. Welcome to Fraser Suites Hanoi Designed to meet the refined tastes and expectations of discerning corporate travellers, Fraser Suites Hanoi comes complete with modern conveniences, advanced facilities in-property and services such as complimentary high-speed internet access and 24/7 reception, concierge and security services. 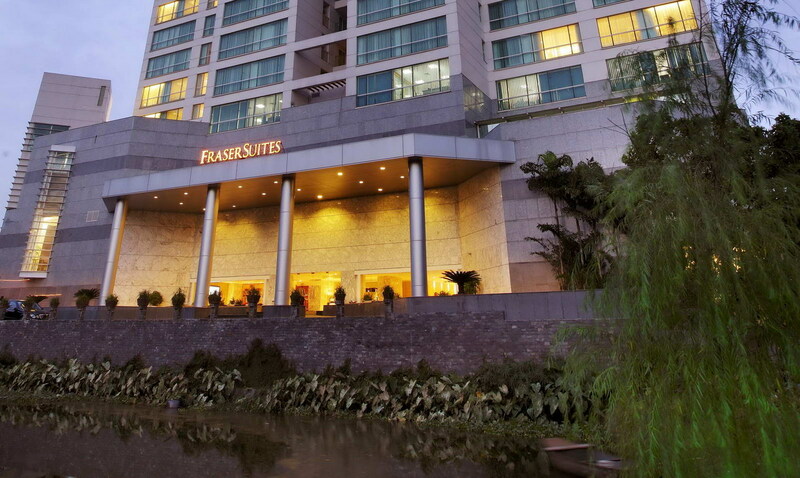 Connected to the Syrena Shopping Centre with many retail, dining and lifestyle options readily accessible on the doorstep, Fraser Suites Hanoi is the epitome of city living at its highest convenience, standing out among Hanoi luxury hotels. ELEGANT SUITES HA HOI marries the timeless charm of Hanoi-the grand old dame of the Oriental with the modern sophistication of today’s metropolis. 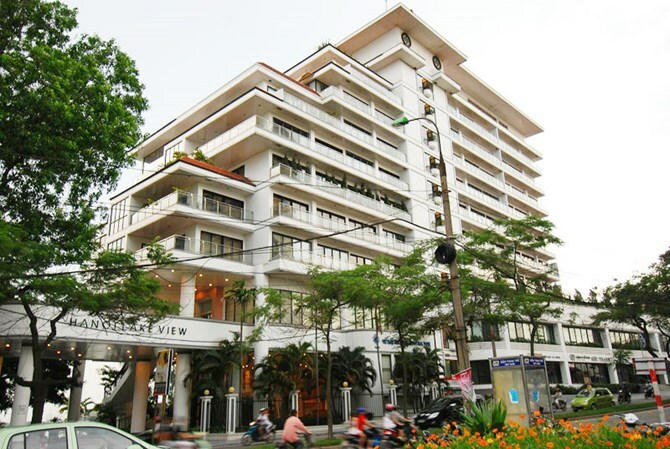 Ideally located in the heart of the city, since 2007, the residence has been a trustworthy address among the serviced residences in Hanoi and is recommended by many foreign executives and their families. Candle Hotel is one of the project of the Group's meaning, was constructed in 2007 with a total investment of more than 40 million dollars, Candel Hotel has confirmed standard 4-star hotel and first-class service quality to. The main area of the building is designed to interact with the help of green space for most functional areas are in hamony with natutre, creating airy feeling comfortable with the external environment.